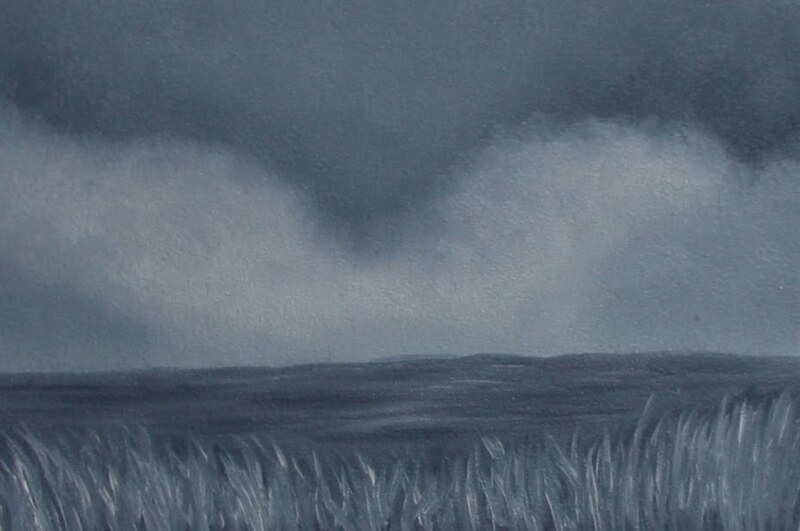 Tracey CostescuCommission Portraits & Original Artwork: Miniature Monochromatic Landscape A Quiet Spot - Oil on Panel 3.5x5"
A Quiet Spot - Oil on Panel 3.5x5"
﻿ I painted this on the weekend with my mom. She has never tried oils before so we grabbed a couple of panels I had already prepped and sat down to paint. She painted a still life and I painted an imaginary landscape. We were quite happy with the results, even before our wine, and had a lot of fun. Beautiful composition. It's nice to know that you have enjoyed doing this painting.